The rundown processes of both Brockhall and Calderstones took many years. 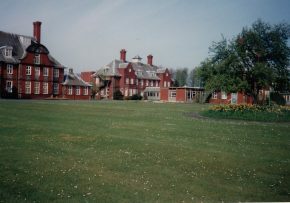 Brockhall closed in 1992. 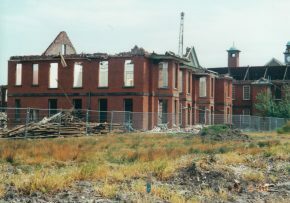 Calderstones closed as a large long-stay institution in 2000, with most of the buildings being demolished in that year. However, offices and an interim secure unit did continue on site, with the addition of new facilities. 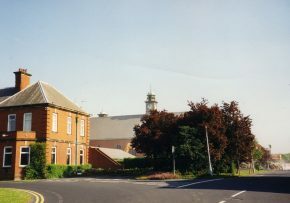 This unit retained the name Calderstones and was run by the Calderstones NHS Foundation Trust, until it ceased to exist in July 2016, passing on the site to Mersey Care NHS Trust. What was Calderstones has been renamed Mersey Care Whalley and, under the government's Transforming Care agenda, the site is scheduled to close completely by 2020.